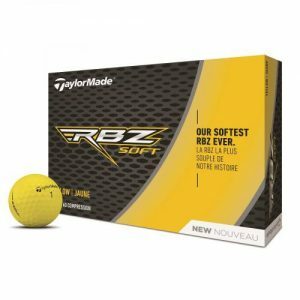 The updated Project (a) is designed to be longer off the tee while providing greenside spin and soft feel, and the new Project (s) has an even-softer feel. 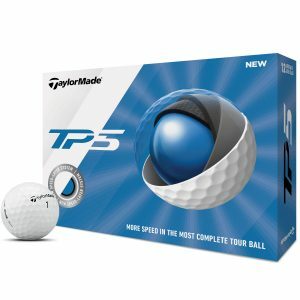 TaylorMade’s staff players, including Dustin Johnson, Jon Rahm and Rory McIlroy, are playing the TP5 and TP5x balls because those balls provide ideal performance off the tee for their swing speeds while also delivering greenside control thanks to urethane covers. The vast majority of recreational players, however, produce less speed with their drivers. 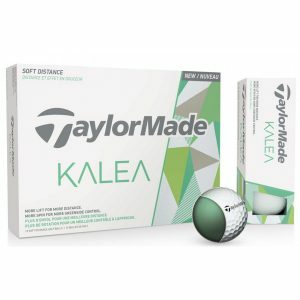 To address their needs in a golf ball, TaylorMade has created something different. 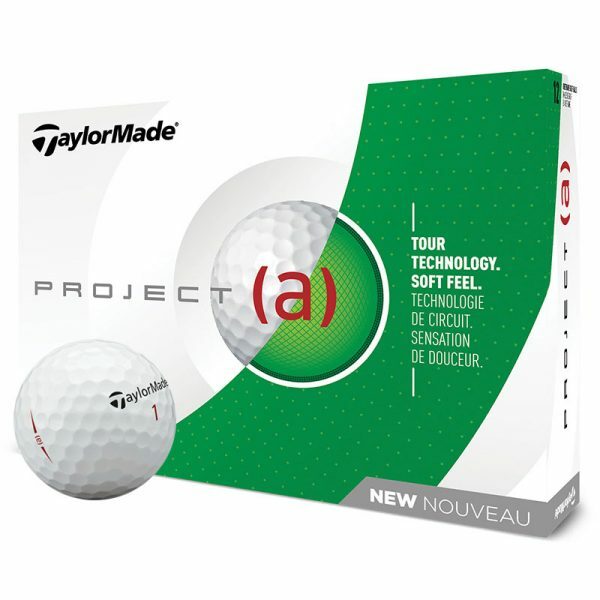 The updated Project (a) is still a three-piece ball with a soft inner core, a slightly firmer outer core and a cast urethane cover. 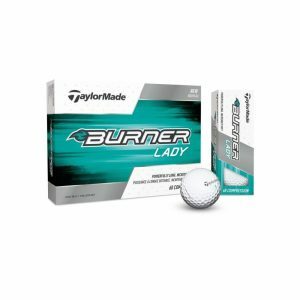 The 2018 model features the same 322-dimple, seamless cover pattern found on the TP5 and TP5x, and TaylorMade says it has better aerodynamics and produces more distance off the tee and from the fairway than previous models of the Project (a). 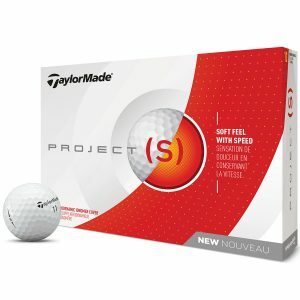 The new Project (a)’s inner core is softer, so the ball should create less spin off the tee and with longer-hitting clubs. 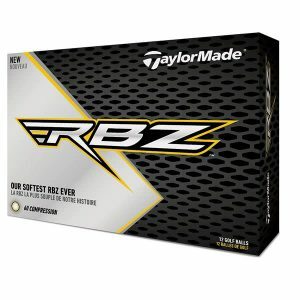 And TaylorMade said that because the ball has a compression of 70, it should feel softer at impact. 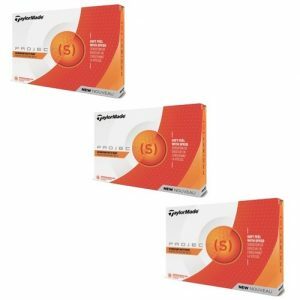 Its soft urethane cover is designed to allow golfers to create more spin on chips, pitches and approach shots.